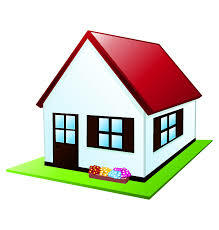 Enter your information HERE to gain access to GREAT lease to own homes in the Utah area. Bad Credit or No Credit? 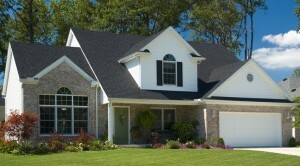 We Offer Rent-to-Own Homes in Utah See What’s Available! Do you want to find a rent to own home in Utah? If you’re sick of renting, and you want to own a home in Utah but your lack of down payment, credit, or household income is holding you back from qualifying for a normal bank loan… a “rent to own”, often called “lease option” or “lease with the option to buy” may be a better option for you. Our focus is helping Utah residents earn the satisfaction of being a home owner through our Utah Rent To Own Homes Program. Idealhomeforyou.com offers great rent-to-own houses and apartments in and around Utah… in conjunction with our help to get your credit up so you can purchase the home in short period of time. What Are The Types Of Rent To Own / Lease Option Houses In Utah We Offer? How Does A Rent To Own Homes Utah / Lease Option Work Anyway? 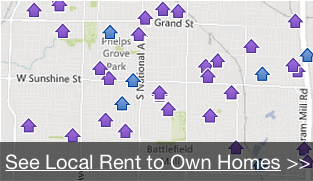 JUMP below and see what we have available Rent to Own Homes in Utah!